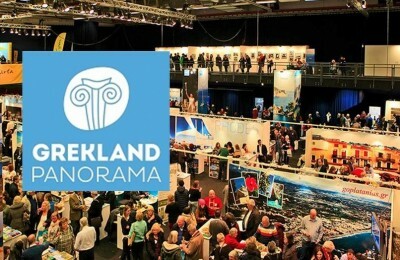 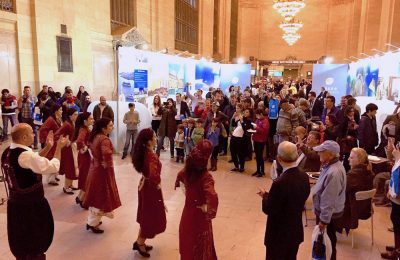 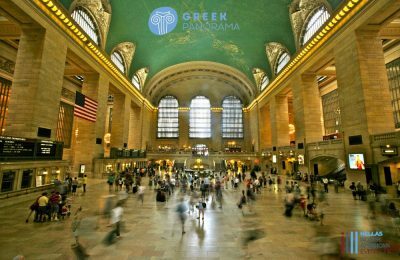 The organizers of the successful Grekland Panorama - which has been promoting Greece to the Scandinavian market in the past years - are taking the event to the next level by incorporating other Mediterranean destinations and re-naming it into “Mediterranean Panorama”. 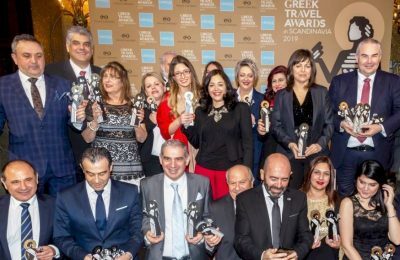 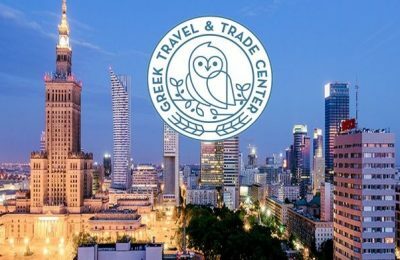 Greece's identity and branding for the tourism industry and exported products will be strengthened in Poland, thanks to the recent opening of the Greek Tourism & Trade Center in the commercial center of Warsaw. 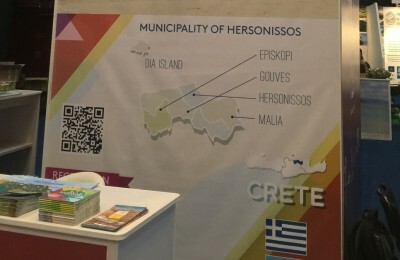 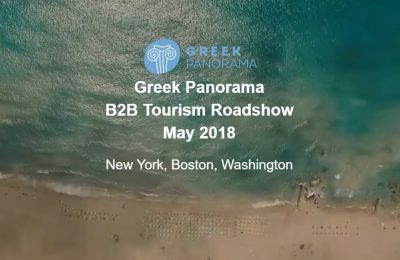 Grekland Panorama organizers are visiting the island of Crete, as their first stop in a series of destination events aiming to inform local tourism professionals about the Polish and Swedish markets, where this year’s “Panorama Greece” exhibitions will take place. 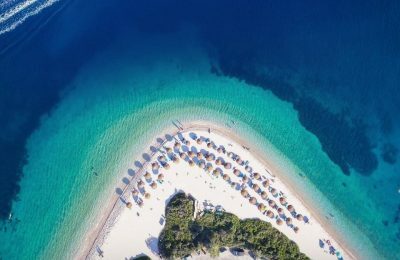 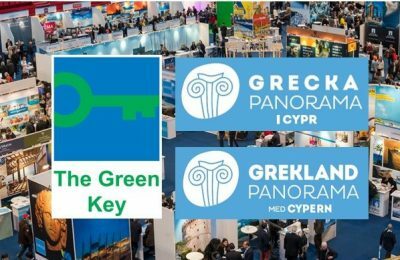 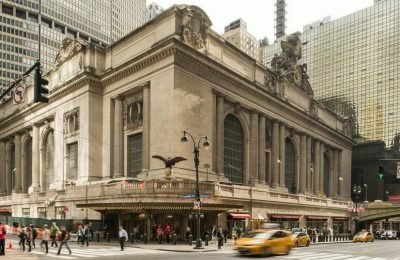 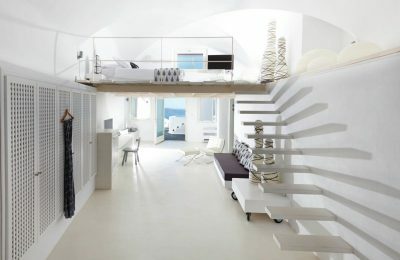 Eco-friendly “Green Key” certified hotels will take center stage at this year’s Panorama Greece exhibitions in Poland this December, and in Sweden in February. 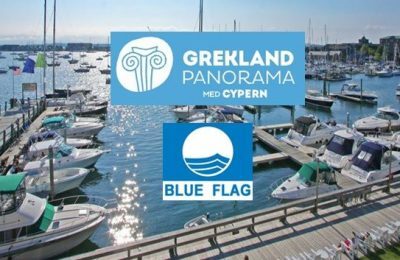 Greece's Blue Flag marinas will be presented for the first time to the Scandinavian public at the 3rd exhibition for Greece and Cyprus "Grekland Panorama Med Cypern" on February 11-13, 2016, in Stockholm. 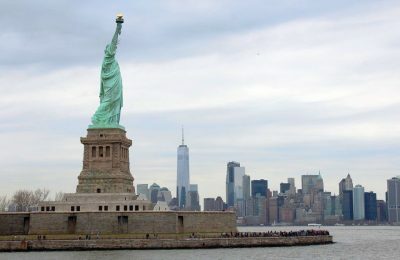 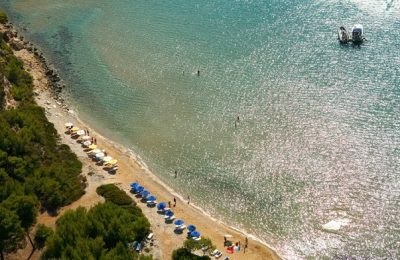 Greece has topped a list of travel destinations preferred by Polish tourists in May, according to data of the Polish Tour Operators Association (PZOT) announced on Wednesday. 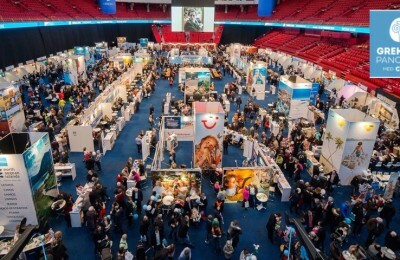 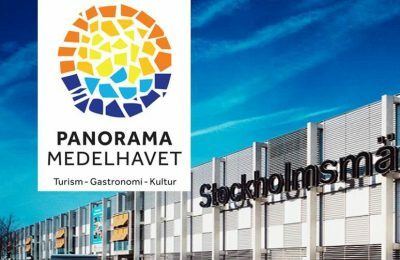 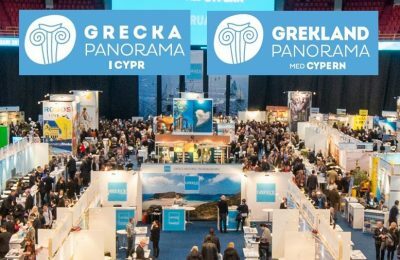 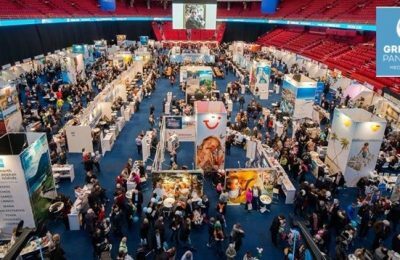 Greece, its products, its culture, its gastronomy and its diverse tourist offerings take Sweden by storm on February 13-15, when the 2nd Grekland Panorama kicks off at Stockholm’s Ericsson Globe.